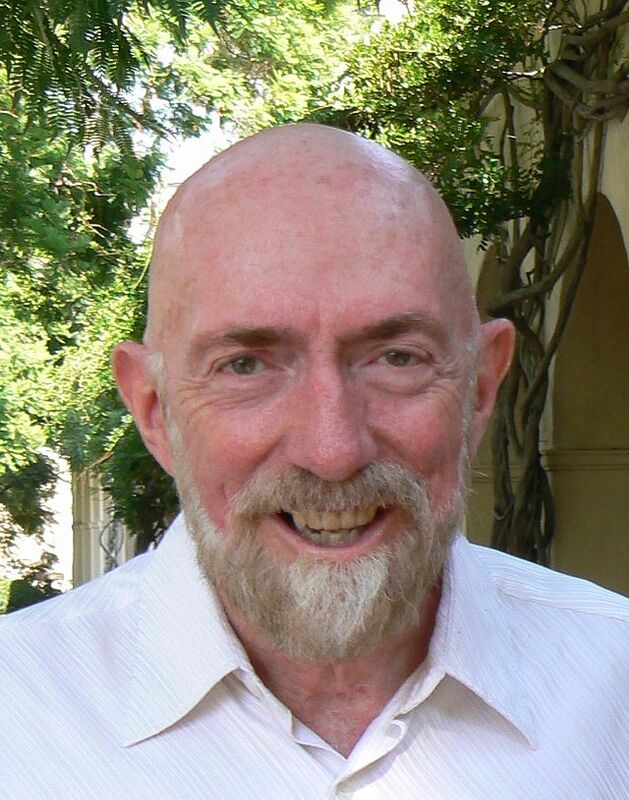 I’m interviewing Kip Thorne this week, to be recorded for later broadcast. The science nerd in me is TUMESCENT! In the meantime, pick up his book The Science of Interstellar. If you liked the movie, he’s the science guy behind it. First question: Are black holes the new black?